About the author - Who is Filip Kovalovský? 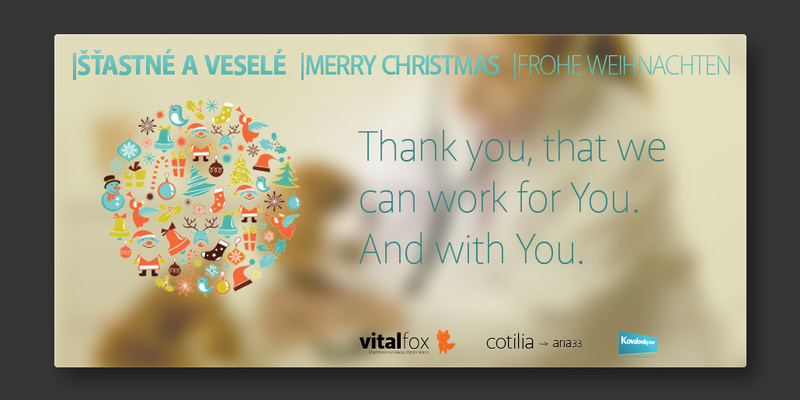 CEO at aria33, s.r.o., entrepreneur, veterinary doctor, VitalFox author and founder; since 2001 is active in online technologies, design & web development, veterinary marketing enthusiast (and not only veterinary...), enjoys business and team leading. He shares knowledge and experiences. Do you need to contact Filip Kovalovsky? Do you want veterinary management consultation? Some ideas? Leave a comment! « Inactive clients, huge disaster. Reactivate them! Inactive clients, huge disaster. Reactivate them! Filip Kovalovský on Inactive clients, huge disaster. Reactivate them! Henry Yoo DVM MSc MBA on Inactive clients, huge disaster. Reactivate them! © Copyright VitalFox.com. All rights reserved.